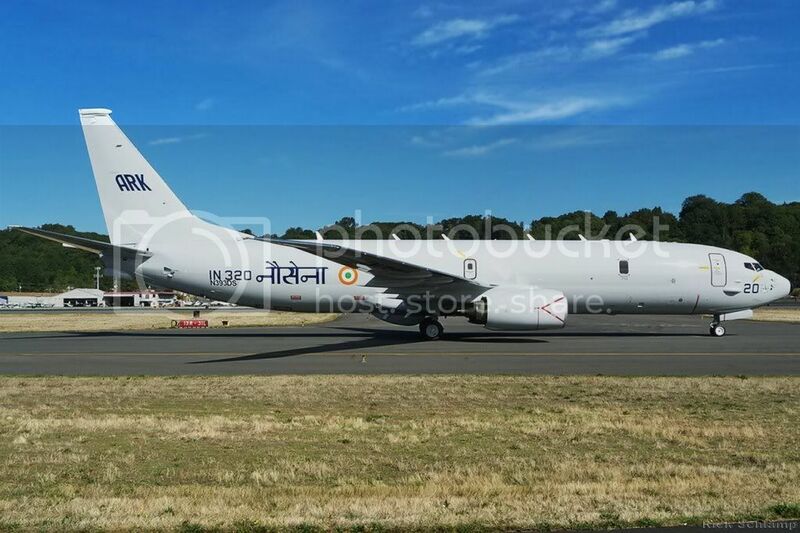 The Indian navy is the first international customer for the P-8. 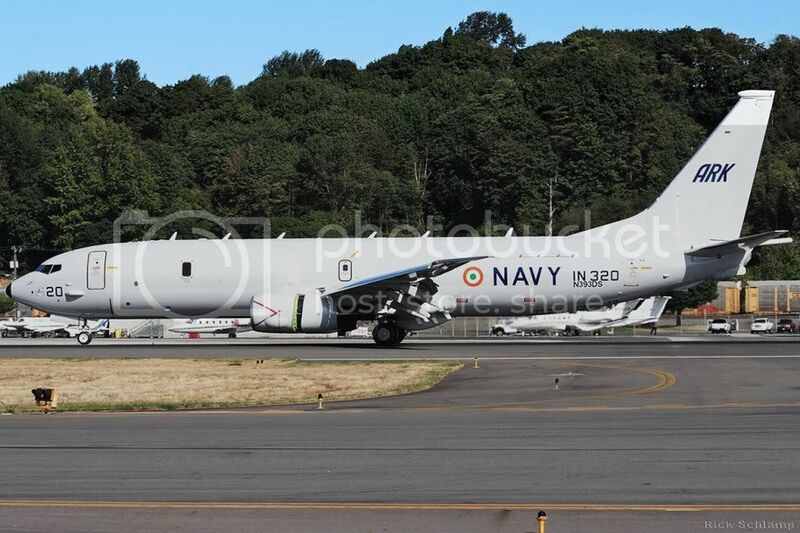 Boeing signed a contract Jan. 1, 2009, to deliver eight long-range maritime reconnaissance and anti-submarine warfare aircraft to the Indian navy. 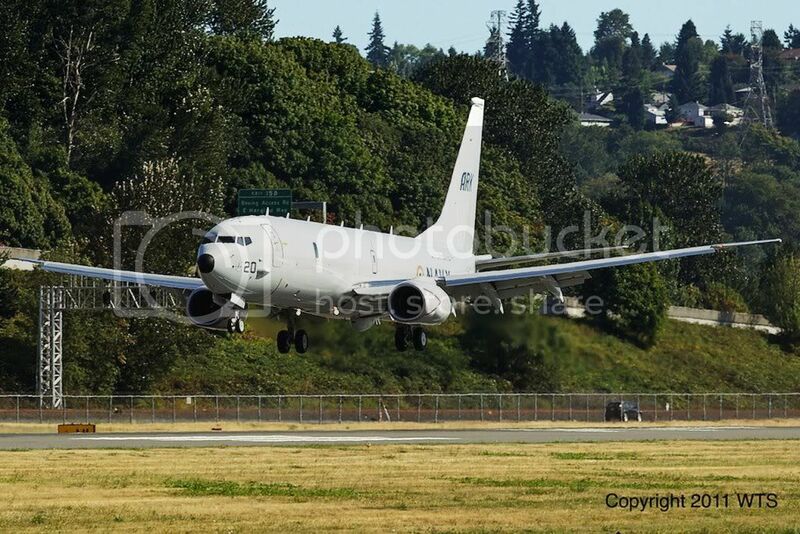 Boeing will deliver the first P-8I within 48 months of contract signing, and the remaining seven by 2015. India’s immediate need is for eight aircraft, but Boeing believes there is long-term potential for additional aircraft sales. 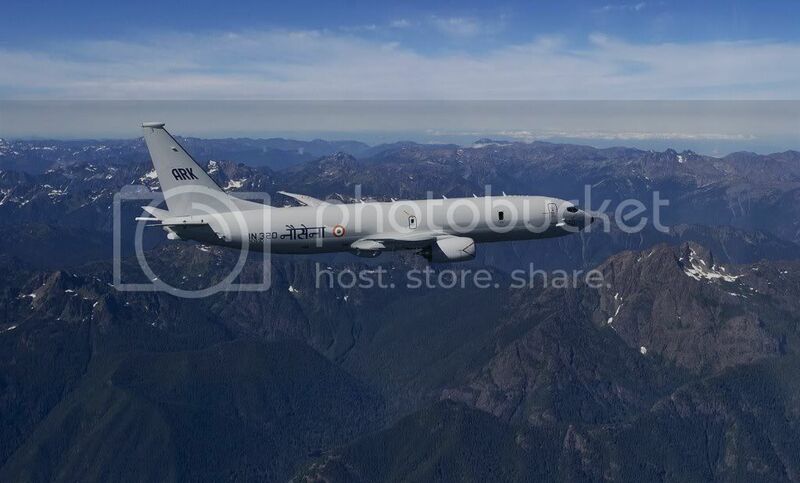 Boeing will build the P-8I at its production facility in Renton, Wash. The 737 fuselage will be built by Spirit AeroSystems in Wichita, Kan., and then sent to Renton where all aircraft structural features unique to the P-8 will be incorporated in sequence during fabrication and assembly. Aircraft quality and performance acceptance flight testing will be conducted from Boeing Field in Seattle. Boeing was awarded a $3.89 billion contract for the system development and demonstration (SDD) phase of the P-8A Poseidon for the U.S. Navy on June 14, 2004. SDD activities include developing and integrating all the necessary software and onboard mission systems and developing training systems. The P-8I is the first international model of the P-8A. 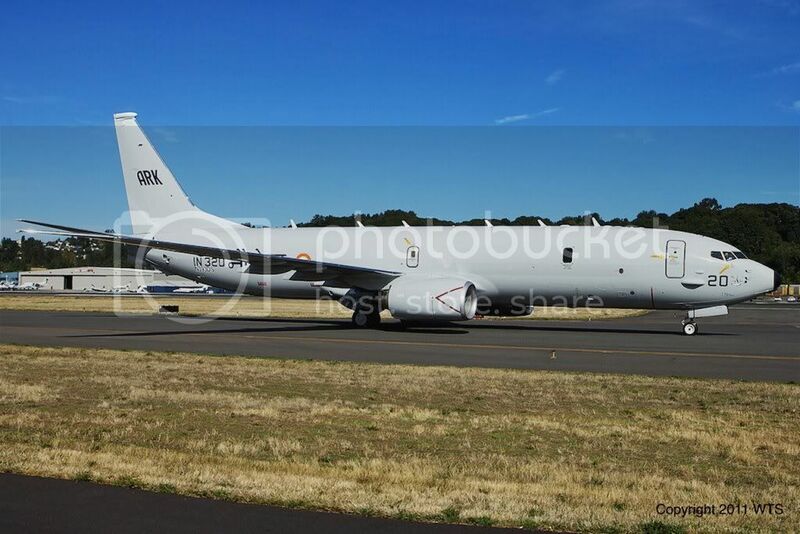 In July 2010, Boeing successfully completed the final design review (FDR) for P-8I, locking in the design for the aircraft, radar, communications, navigation, mission computing, acoustics and sensors, as well as the ground and test support equipment. The final design review also paves the way for the program to begin assembling the first P-8I aircraft. Boeing and its industry partners provide unrivaled expertise in both large-scale systems integration and network centric operations, plus unquestioned leadership in developing and customizing military and commercial products for maritime forces. Boeing leads an industry team that consists of CFM International, Northrop Grumman, Raytheon, GE Aviation and Spirit AeroSystems. In addition, Boeing anticipates substantial industrial participation on the aircraft from Indian industry.